Documents of Czechoslovakian and Czech Presidents and their offices since 1918. 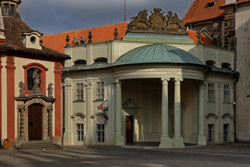 Documents of administration, construction history and heritage conservation of Prague castle. 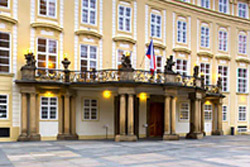 Fonds of Metropolitan Chapter of the St. Vitus in Prague.